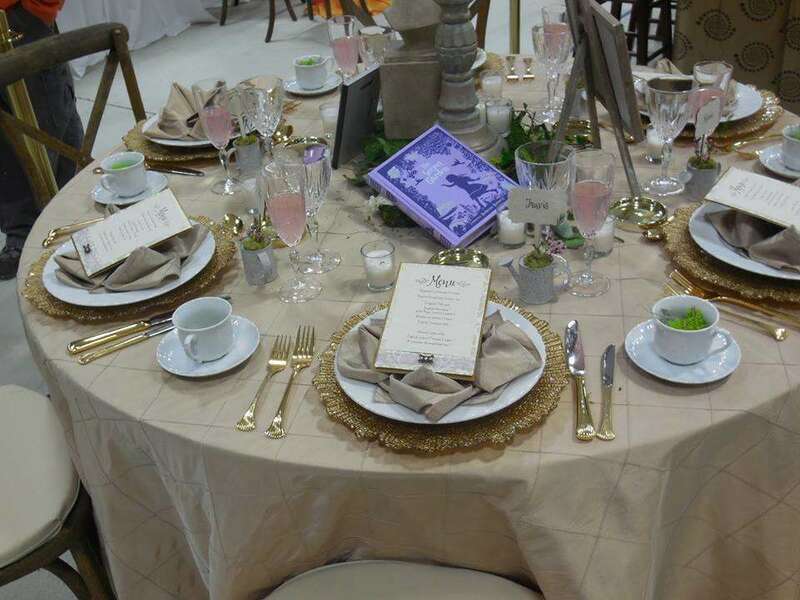 Distinctive Event Rentals provides rental supplies for all types of special occasions in Chesapeake, Norfolk, Virginia Beach, Hampton, Newport News, Williamsburg, Richmond, or anywhere in the Hampton Roads area of Virginia. We also extend our rental services to the Northern Neck of Virginia, the Outer Banks of North Carolina, and the Eastern Shores of Virginia and Maryland. 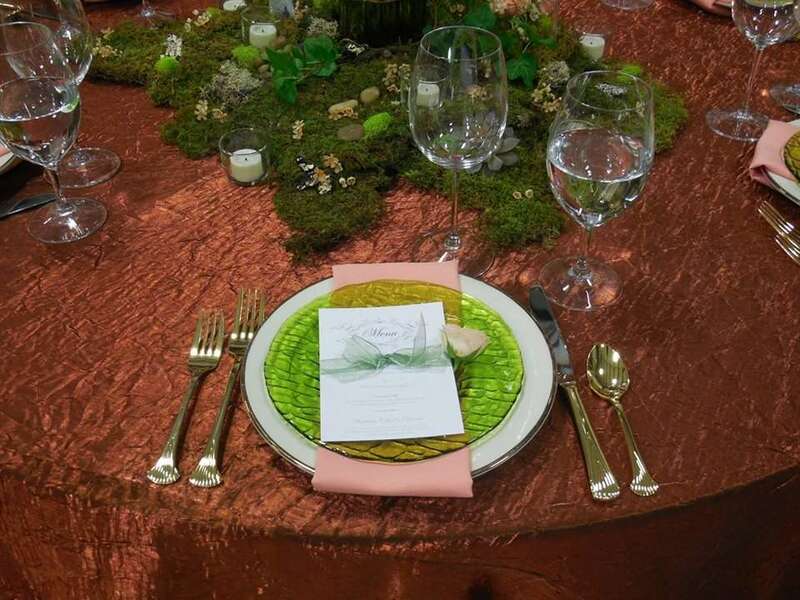 Our services include consultation, coordination with other event providers, delivery & setup of rentals, and pick-up. We also offer specialized lighting design and power distribution. 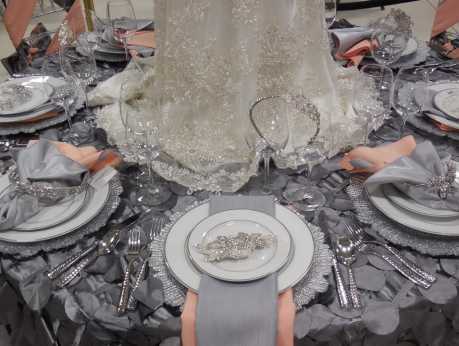 We provide tents, chairs, tables, china, silverware, tablecloths, sound equipment, dance floors, lounge furniture and wedding items.